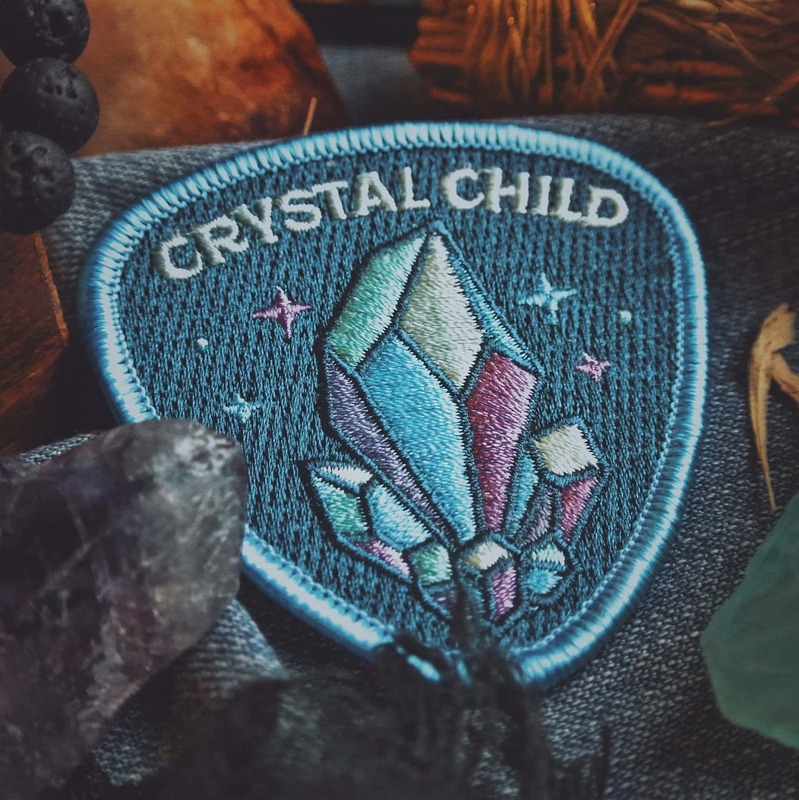 Crystal Child Patch | Starseed Supply Co. 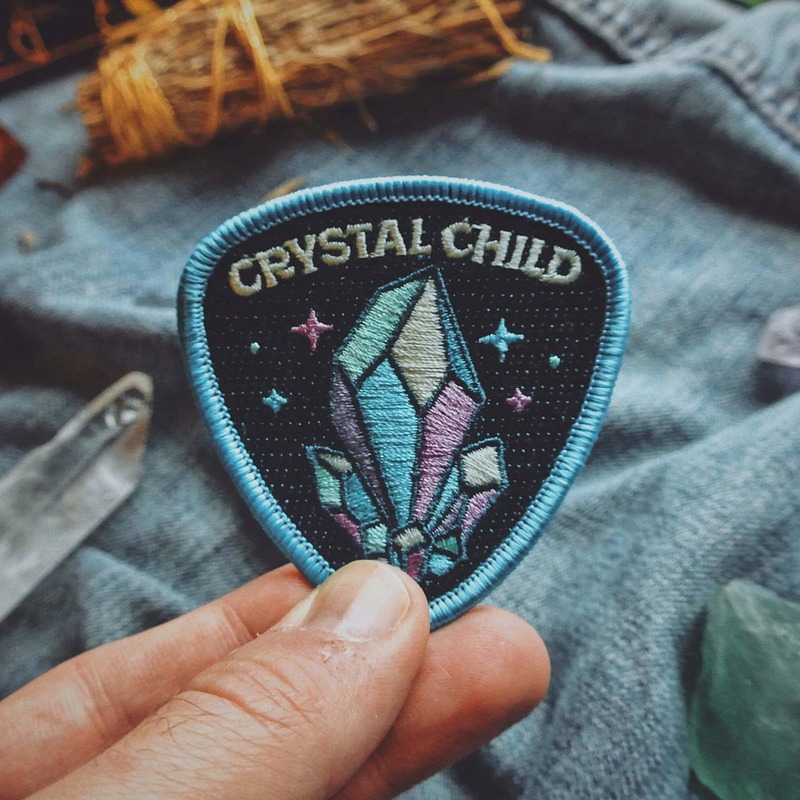 I designed this patch for Crystal Children, Starseeds, Indigos, and Lightworkers. You are here on this planet to help raise the vibration and bring in more higher knowledge and wisdom. 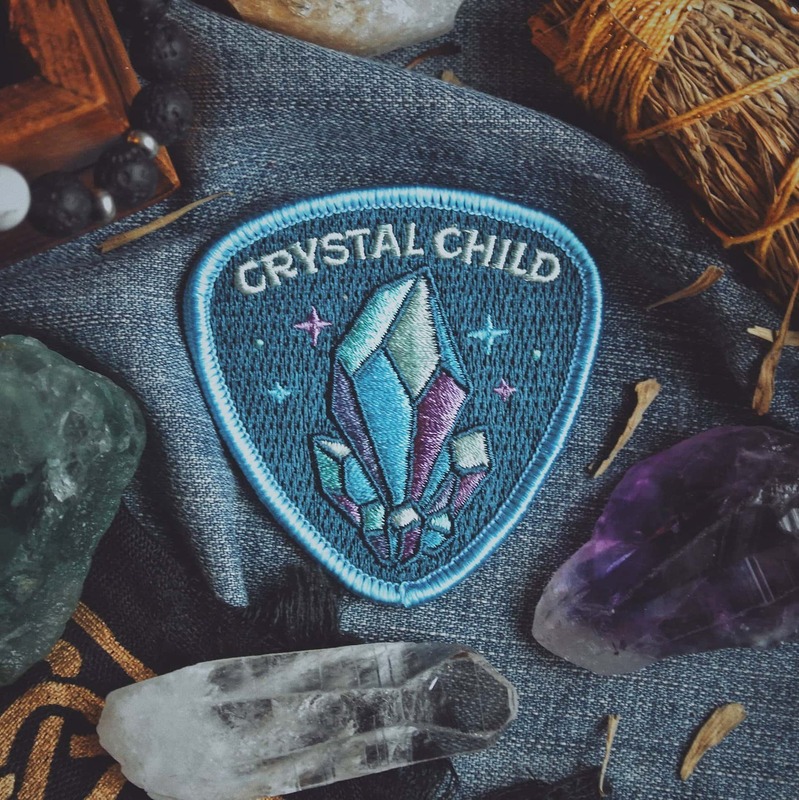 I designed this patch for Starseeds, Indigos, Lightworkers, and Crystal Children. 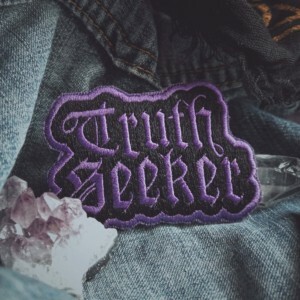 You are here on this planet to help raise the vibration and bring in more higher knowledge and wisdom. 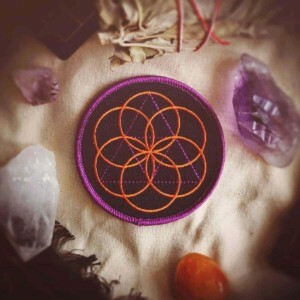 Perhaps you have a higher sensitivity to energy, powerful intuition, or enhanced psychic abilities. 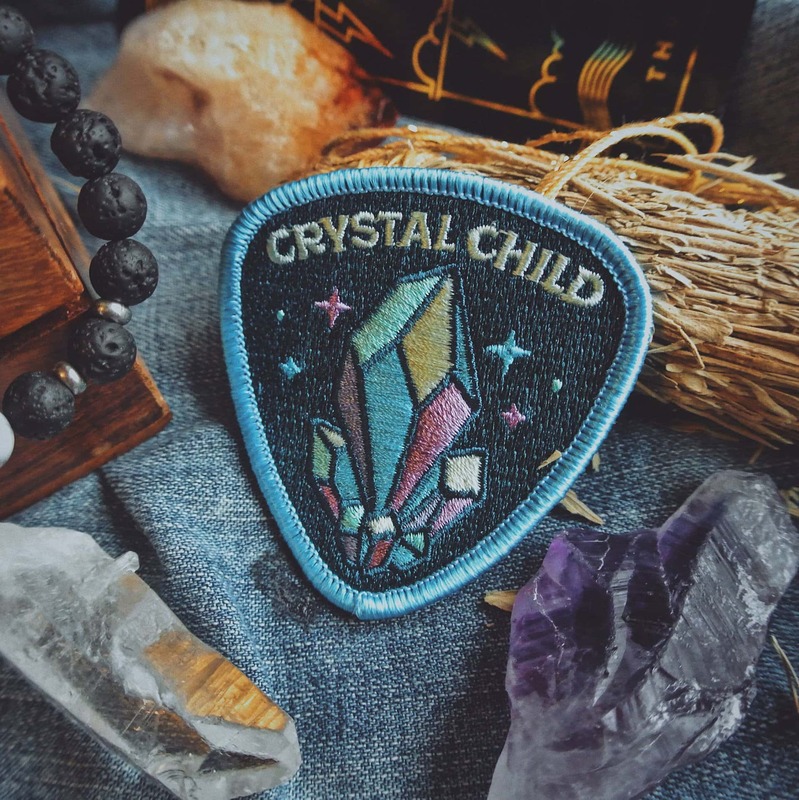 Or maybe you simply just love crystals and collecting pretty rocks! 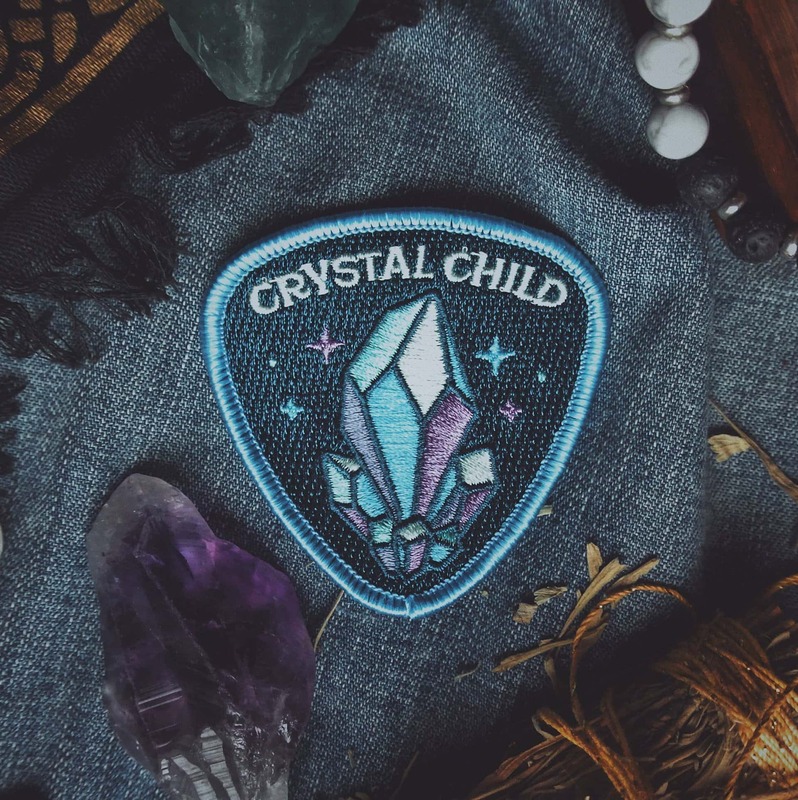 Use this patch to casually signal to other Starseeds or crystal lovers for synchronistic connections. Enjoy! Was so excited when I saw this become available. I love it!! 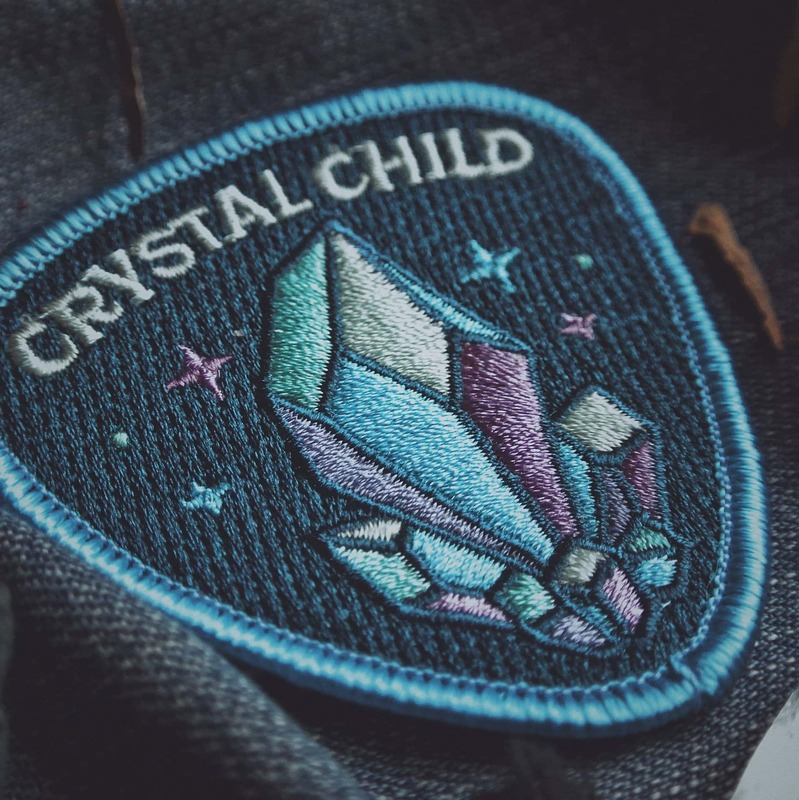 I'm most certainly a CRYSTAL CHILD. 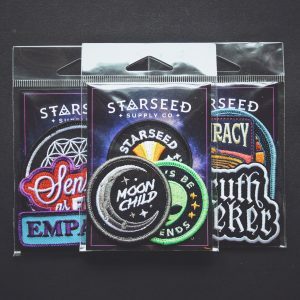 Loved the stickers that came with the patch and the handwritten note with it! 10/10 would shop here again! !